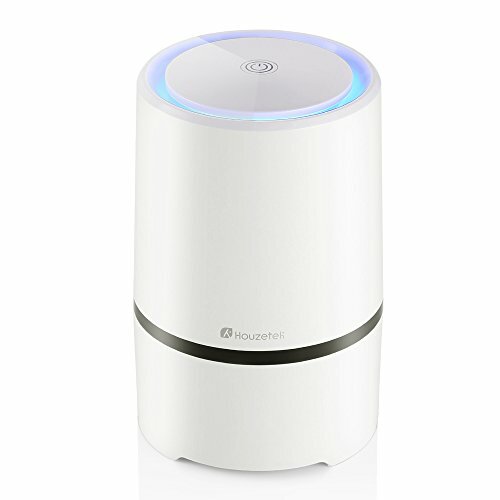 Indoor Asthma: Air purifiers can sometimes significantly reduce symptoms of indoor asthma. The causes of asthma are very diverse. In addition to a genetic component, allergens and environmental pollutants (such as VOC) in the ambient air often play a role in the development of asthma. Air purifiers can filter asthma-causing allergens and pollutants to a large extent from the air in the room. Indoor Asthma: Why are air purifiers useful in asthma? 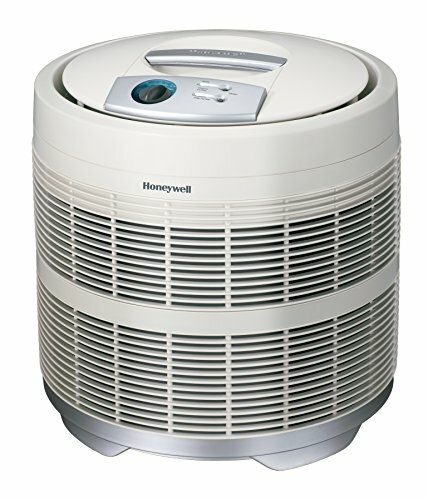 Which air purifiers are recommended for asthma? Air purifiers can counteract asthma by removing allergens and irritants from the air you breathe. Asthma (technical term: bronchial asthma) causes respiratory distress due to inflammation and narrowing of the respiratory tract. The symptoms very often occur as asthma attacks. The basis for the development of an asthmatic disease is often a genetic disposition that makes asthmatics more sensitive to respiratory irritation. Asthma is differentiated into allergic asthma and non-allergic asthma. Allergic asthma can be triggered or intensified by a wide variety of allergens. These include animal hair, pollen, house dust or mold. Non-allergic asthma is often caused by infections and medications. An important role in the development of non-allergic asthma but also play environmental pollutants, tobacco smoke and solvents and cleaning agents. Most asthmatics suffer from an asthma hybrid. Therefore, air purifiers that filter both known allergens and pollutants from the air filters in asthma particularly useful. 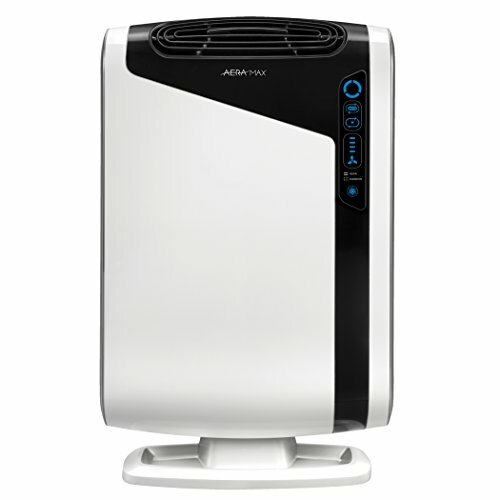 Air purifiers for indoor asthma should have multiple filtration systems. 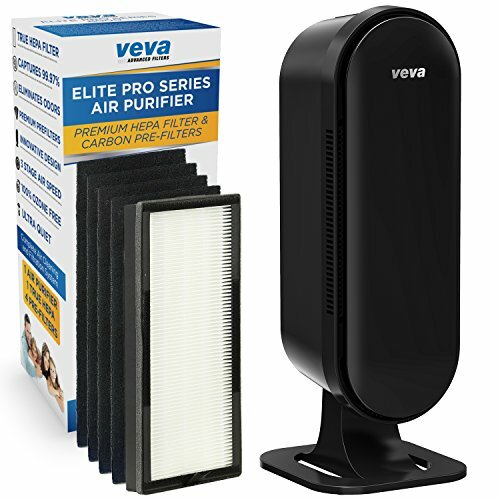 In addition to a coarse pre-filter, this mainly includes a powerful HEPA filter. HEPA filters are made of extremely dense filter fabric that can retain the smallest particles down to 0.0003 millimeters in size. That’s why air purifiers with HEPA filters can also kill asthma-causing allergens such as pollen or mold spores. Some components of tobacco smoke and allergenic dust mite feces are also filtered off by HEPA filters. So that air purifiers can also filter out asthma triggering or be amplifying volatile chemicals, an activated carbon filter should also be installed. Activated carbon retains a wide variety of chemicals and environmental pollutants on its extremely porous surface. Ionizers and plasma purification stages can increase the cleaning performance of air purifiers through their negative charges generated. 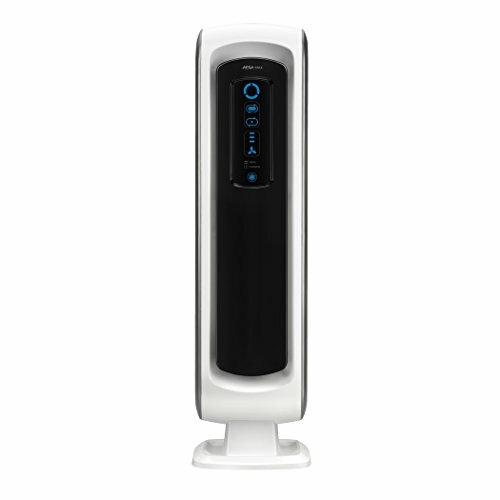 However, air purifiers with ionizers release partially irritating ozone, which can increase asthma. In air cleaners, the individual filter stages are arranged one behind the other in a housing. The air flow is provided by an electric fan. 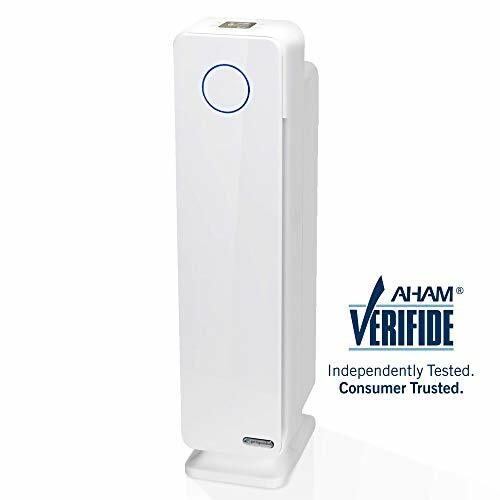 – Air purifier for cleaning the room air in case of asthma should be able to filter the room air volume (length x width x height of the room in meters) at least twice per hour. An important performance indicator here is the filter capacity in m³ per hour (m³ / h). – To ensure that air purifiers do not disturb the bedroom, a noise emission of 30 decibels (dB) should not be exceeded. – The degree of separation of air purifiers against asthma should be greater than 99.75% (filter class H13 or H14). 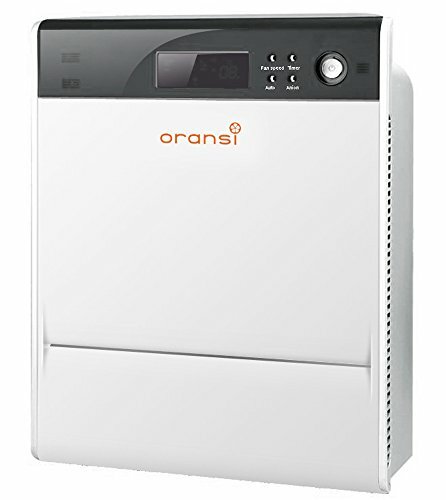 – The filters of the air purifier should be easy to change. Stylish design: Fits well in a bedroom, office or living room and is small and light enough to carry room to room. What's in the box: Max air purifier, installed filters, and user manual. Peace of Mind: Comes with 10 year warranty for your investment. Unlike other warranty programs there is no requirement to purchase filter replacements on a schedule to maintain the warranty.